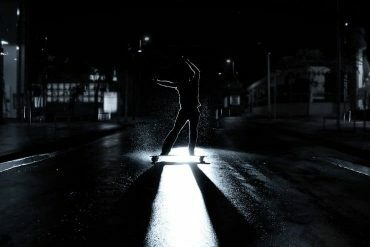 How Fast Can You Go on a Longboard ? 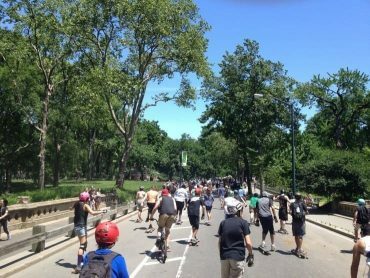 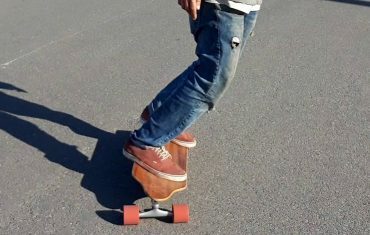 Longboarding In College: Pros, Cons, And Tips! 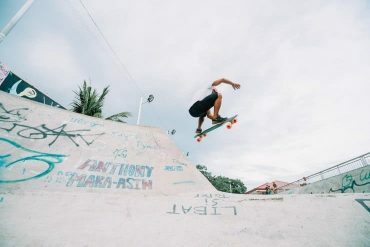 Darkstar Skateboards Review: Why They Are Good! 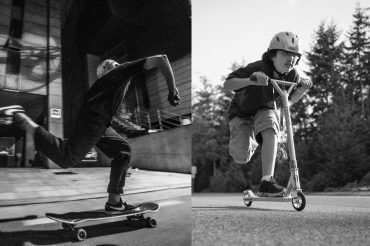 The 9 Longest Lasting Skate Shoes You Need To Know About! 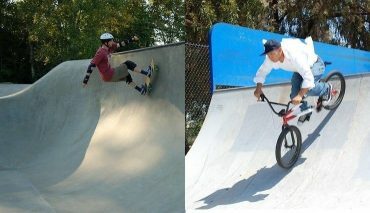 Skateboard vs BMX: Which Is A Better Choice? 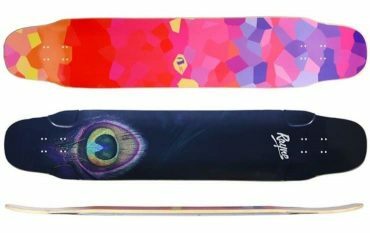 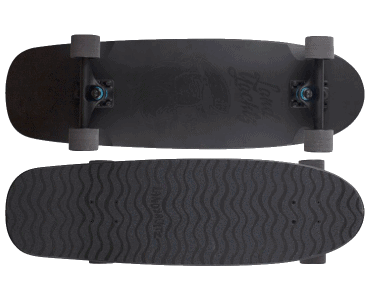 Drop-through vs Pintail: Should You Even Be Asking? 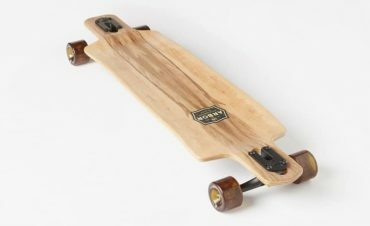 Landyachtz Dinghy Review : A Good Longboard for Me ?